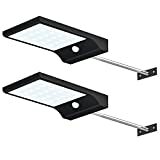 Epistar COB LED chips, 8W, 550lm output, bright enough, better light effect and much longer life span 25,000hrs, maintenance free, electricity bill saving, perfect for replacing halogen landscape lights. Cast aluminum metal body, better heat dissipation, with glass lens, durable. 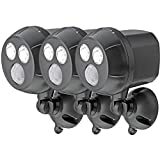 Compact body, easy hidden within shrubs and plantings.180 degrees up/down swivel bracket, light direction adjustable, equipped with a spiked stand for lawn, easy installation. IP65, totally glue sealed, weather-proof, perfect for outdoor, no worry about heavy rains. 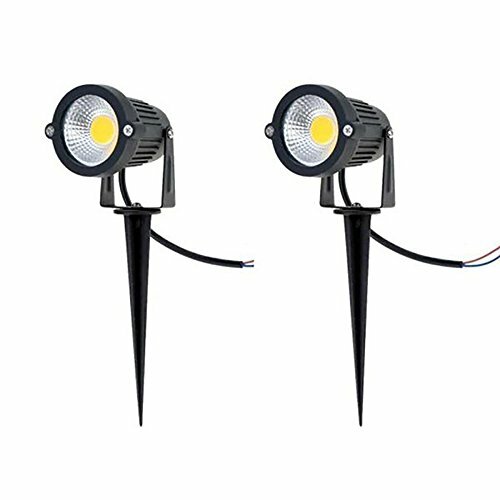 Widely used, mainly be used for outdoor, pathway, lawn, outer wall, parterre, garden, villas, hotels, picture lamps, accent lights, porches, pond, deck, grill or American flags, etc. 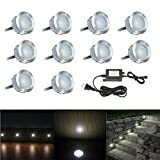 Familite LED 8W COB garden spot Light enhance the beauty of your home and garden, indoor or outdoor, spotlight or accent lighting. * COB LED chip, giving out ultra bright light, High luminous efficiency, energy saving and long service life. * Environmentally friendly, no mercury or other hazardous materials, no UV and IR radiation. Instant on, no flashing. * Adjustable head, adjust light direction as you want.